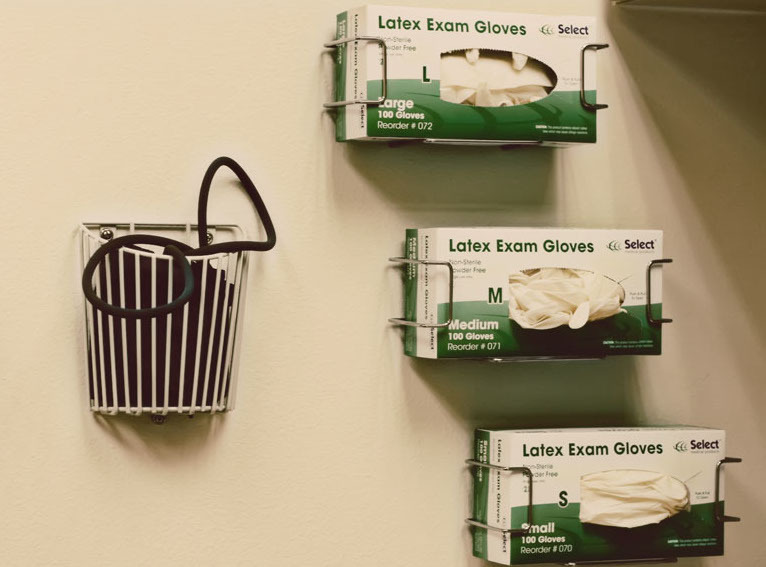 Do You Need Special Gloves to Handle Medical Waste? The Office of Health and Safety Administration (OSHA) states that gloves must be used whenever biohazardous waste is handled. Donned gloves prevent direct contact with medical waste. But is there any reason to use gloves specially designed for handling medical waste? The primary reason for using gloves in handling medical waste, even if the waste is contained, is to provide an extra barrier to keep it from touching the skin. As we all know, medical waste is biohazardous because it contains body fluids and other infectious materials that cause disease. In case a bag in which medical waste is contained becomes compromised, gloves prevent the waste from coming in contact with the skin. What is the right glove for handling medical waste? Gloves used for handling medical waste must be impermeable. Gloves must remain impermeable while in use in order to remain effective. Most gloves used in health care are impermeable. Gloves must cover the entire surface area of the hand. In addition to being impervious to fluids, gloves for handling medical waste must be sturdy while being flexible. Neoprene and nitrile gloves are preferred for the job because thin latex may not prove sturdy enough for the physical work needed in the collection and transportation of medical waste bags. Furthermore, there is a need to consider the chemical resistance of the glove material. Some chemicals in cleaning and disinfecting agents may damage some types of gloves. Of all gloves, neoprene and nitrile have the highest chemical resistance and are therefore perfect for handling medical waste. There is no need for gloves to be sterile when handling medical waste. In terms of durability, impermeability and chemical resistance, neoprene and nitrile gloves are ideal for handling medical waste. Only gloves that have uncompromised integrity must be used in handling medical waste. If the glove sustains a tear or puncture, or its integrity has been compromised on the job, discard it, wash your hands, and put on a new pair. Do not handle uncontained sharps waste even while wearing gloves. Pick up individual sharps using tongs and put them in a designated sharps container. Always wash hands after removing gloves. Ebola Virus: Is your facility protected?